Save the Dates for Home Tour 2019! The WILLO Neighborhood Association Board is gearing up for the 2019 Home. At the June neighborhood association meeting, President Bob Cannon announced the appointment of Home Tour Committee Co-Chairs Anna Lauri and Samantha Keating. The Willo Home Tour for 2019 will be Sunday, February 10, with the always-popular Twilight Tour scheduled the night before: Saturday, February 9. Our new Co-Chairs will soon begin seeking volunteers for all aspects of Home Tour organization, so anyone interested in helping will have ample opportunity to assist with pre-tour organizing all the way through post-tour clean-up. Inside Willo will keep you up-to-date on where and when volunteer meetings are scheduled as well as what talents are needed to make this year’s tour a success. We anticipate that Home Tour tickets will also be available for purchase online in 2019. 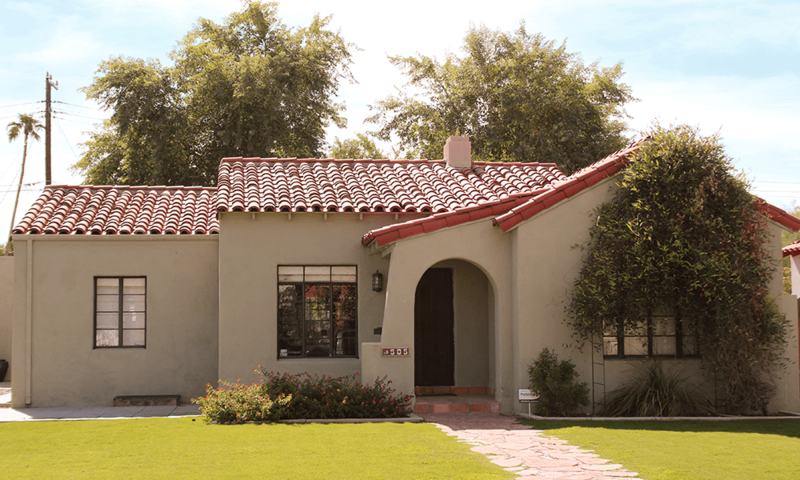 The Willo Home Tour was voted “Best Home Tour” in the Phoenix New Times Best of Phoenix reader’s poll in 2017. Join us and see why.